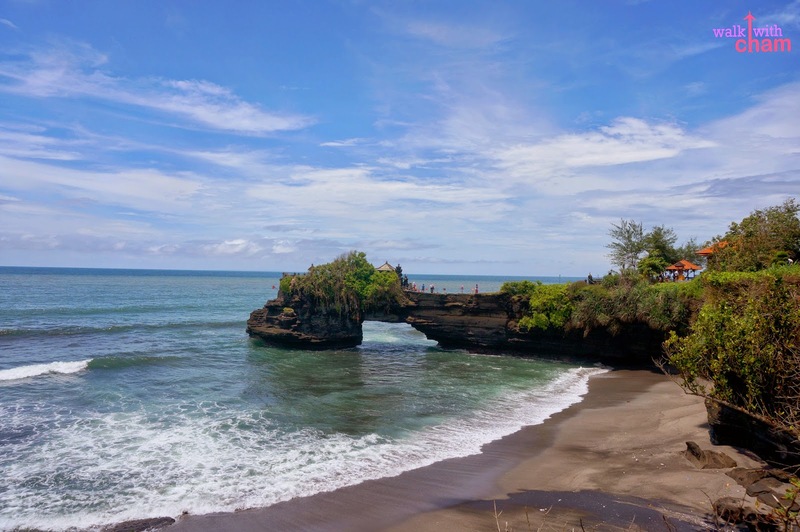 Bali… one of the ultimate tropical destinations in Asia. A blend of notable beaches, lush rice paddies, iconic Hindu temples and hungry [scary] monkeys. Visited this place during my sister and her husband's honeymoon/ Mama's 60th birthday celebration on a rainy season. This was the first out-of-the-country trip after three years that we were complete as a family! So if you only have three days to spare, here are the list of things we did in Bali that you might want to do. 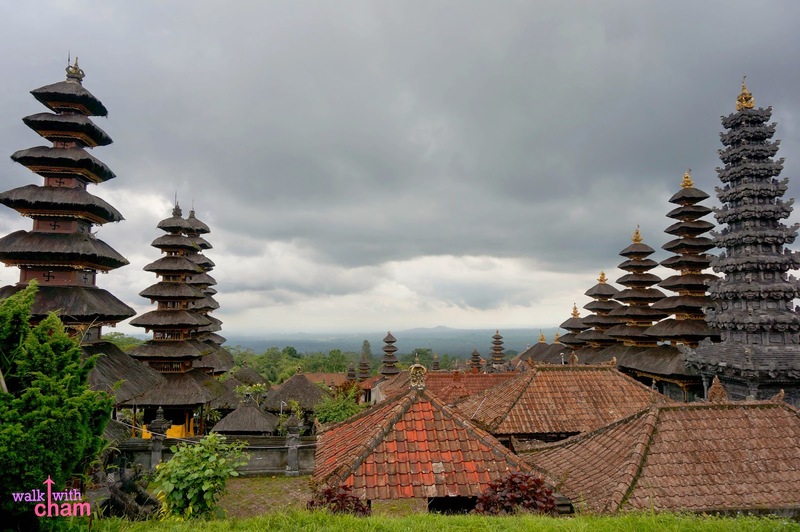 The largest temple in Bali is the farthest of all the iconic spots from our villa, we travelled for three hours just to see Bali's Mother Temple. 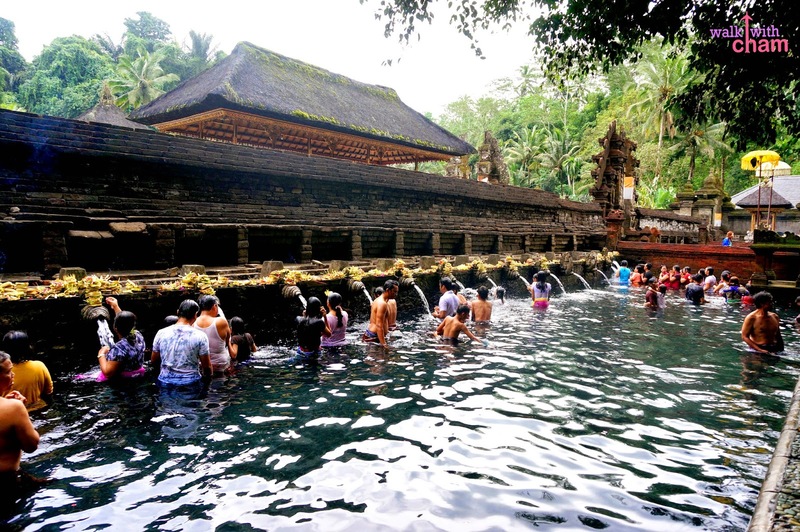 Dipping in this holy spring will wash your sickness away according to their belief. Since we did not have extra clothes, we just touched the flowing holy water instead. Also called the 'Elephant Cave' which is a significant historical value for the locals and tourists alike. Mike and I had a very quick stop over here while we were in Ubud. Said to be the island's most iconic temple. Visited this temple on our third day (which was supposed to be on our first day) and then I just realized now that the one we visited was NOT the actual Tanah Lot. Epic Fail. But fortunately this one didn't disappoint. Even if Ketut Liyer has somehow lost his charm to read one's future, visiting him is still worth a try especially if you are a big fan (like me) of the book Eat Pray Love. Plus get to experience their newly opened hotel and spa- asenso na si Ketut! Appreciate the rice fields same as in La Presa (Philippines)- hehehe. 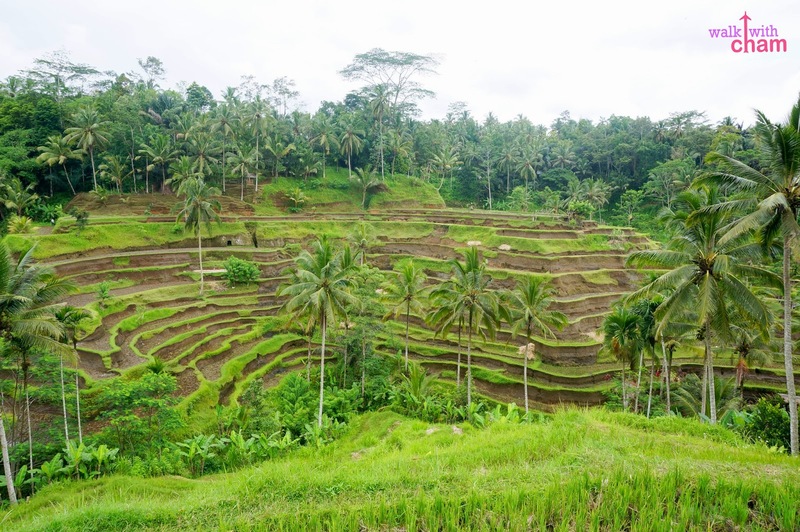 Ubud is famous for the rice paddies with the best vantage point. 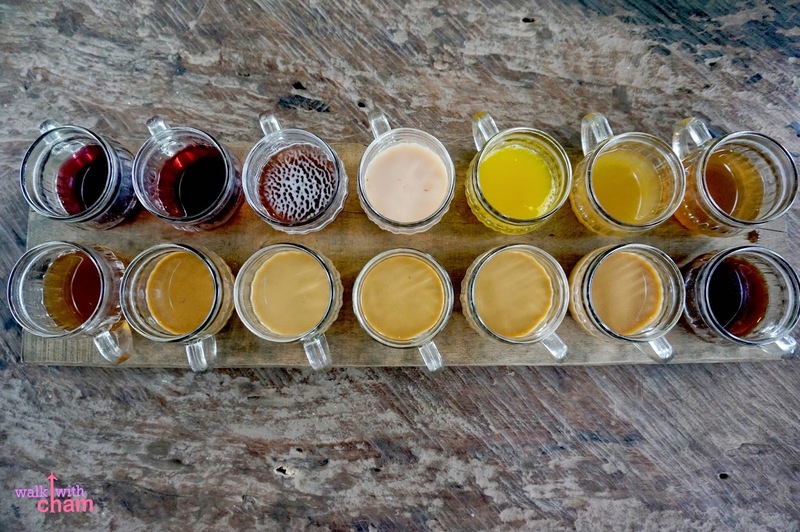 Coffee tasting can be seen anywhere in Bali. Try it. It's for free anyways. 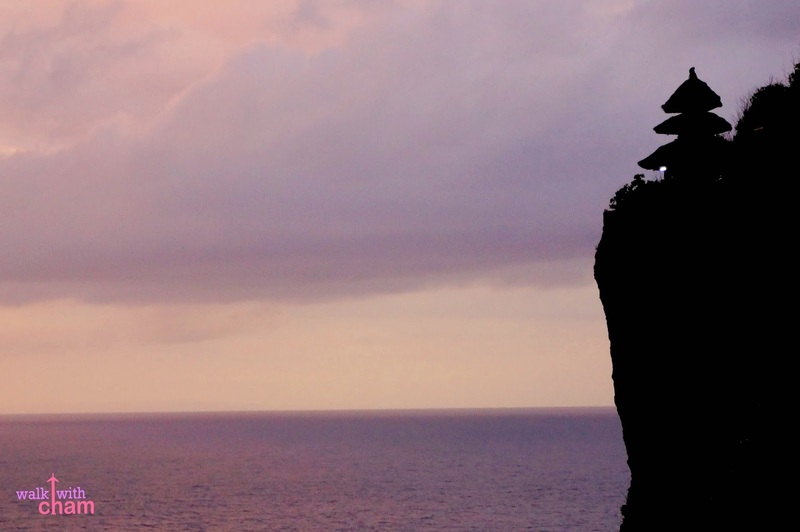 Uluwatu Temple is amongst Bali's most important temples and its more beautiful during sunset. There is a famous kecak fire dance which you can appreciate during sunset as well. Bali established itself as the surfing capital of Asia so might as well try it yourself even if you haven't surfed at all. My sister, brother and I tried our luck, though it was not our first time, we were a bit rusty but we enjoyed the experience anyway. Mike's favorite Bali landmark. 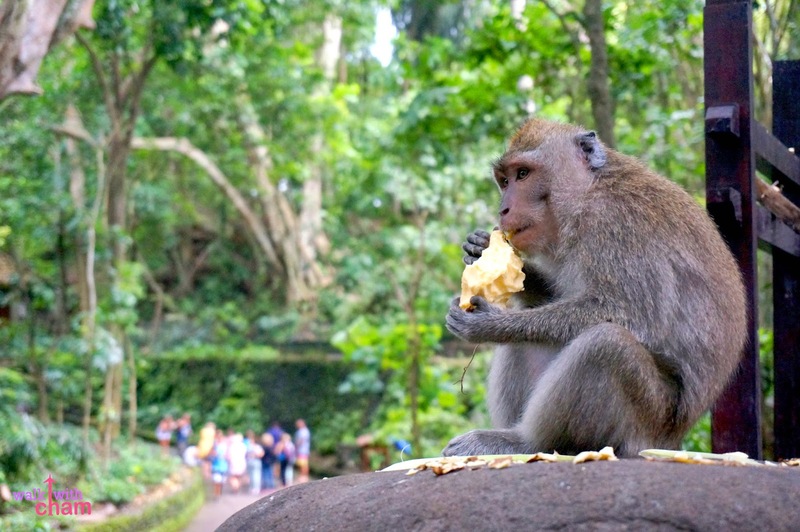 If you're an animal lover like Mike you'll enjoy this one-of-a-kind stroll at Ubud Monkey Forest where battalions of monkeys can be seen everywhere. If you are brave enough you can feed them too and expect them to jump on you. Yikes! 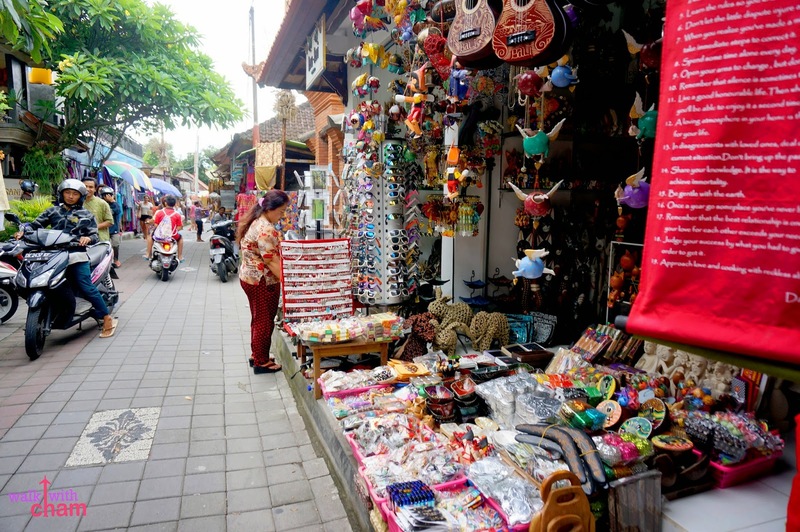 Right after visiting the Monkey Forest it's time to treat yourself to some retail therapy where you can find everything Balinese - clothes, bags, decorations, hand-crafted goods and many more. 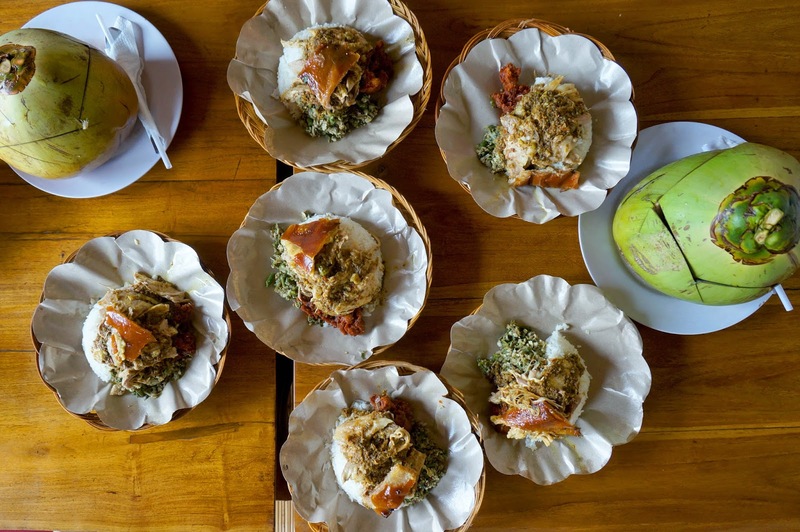 Bali cuisine was indeed a surprise for us. Never fail ordering Babi Guling! Bali's version of Lechon Baboy in the Philippines. They're the yummiest! Honestly, Bali was not as spectacular as I expected maybe because we went there during the peak of the rainy season and our villa was too far from the tourist spots. But because I spent it with the people I love the most, it was enough reason for me to love Bali. 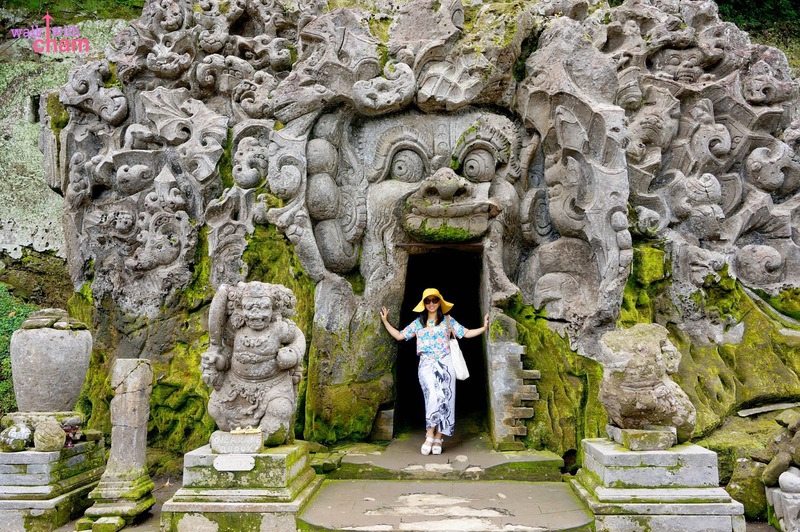 Hello Cham...Your blog is really well written with amazing photos added to it..Even i have experienced all of them ..Here is list of 95 things to do in Bali...Took help of Triphobo's Bali trip planner guide. hey cham, your blog is pretty amazing.